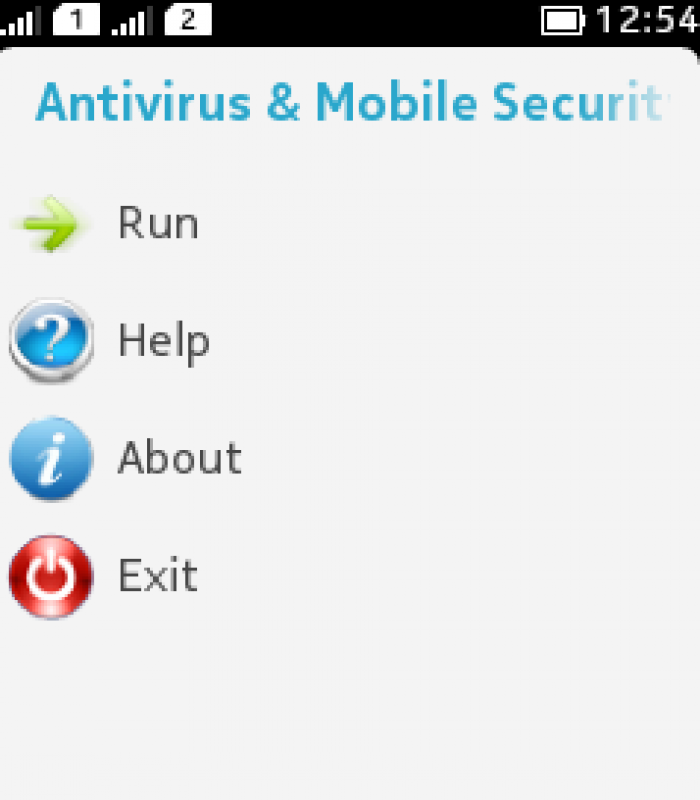 Powerfull Anti-Virus to protect you phone from external attacks. 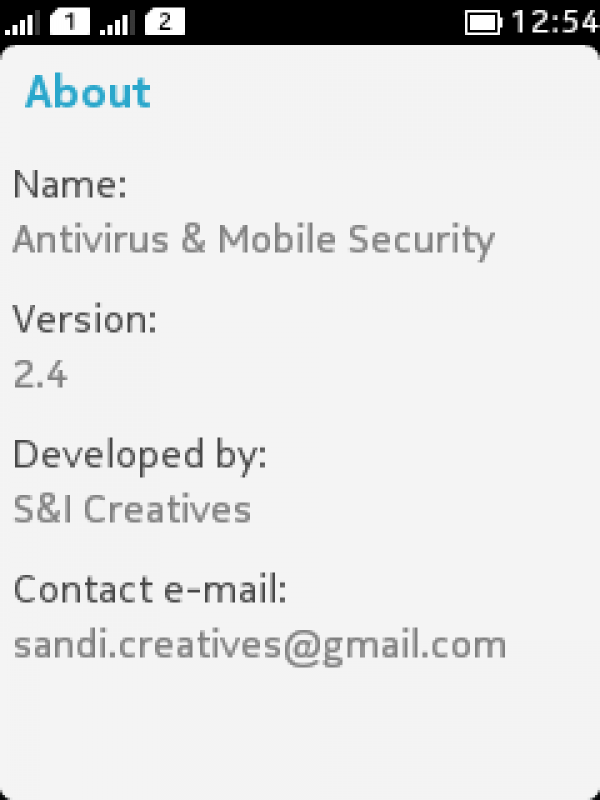 A powerful Anti-Virus to protect you phone from external attacks.It is lightweight, agile and free app. 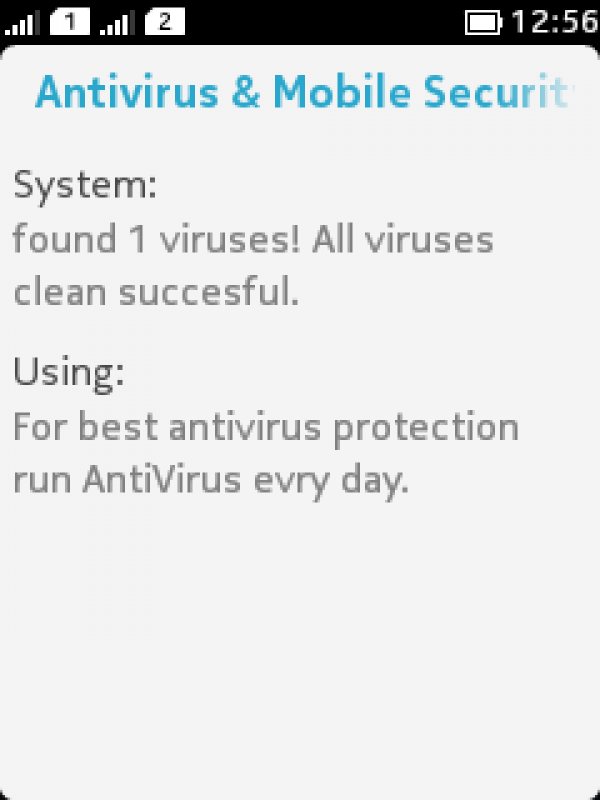 It combines a mobile-optimized antivirus scanner with a mobile security manager to protect your device against viruses and sensitive apps, also killing processes and apps to clean memory.